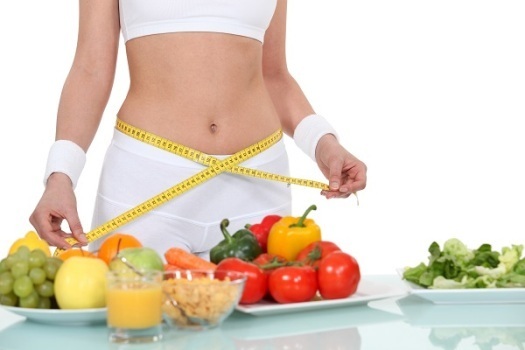 HCG Diet The HCG diet plan is a medial hormone diet that involves taking a small dosage of HCG hormone while following a very low calorie diet ranging from 500 to 1200 calories depending on the protocol being followed. The average reported weight loss it ½ to 1 pound per day. HCG triggers the hypothalamus to speed up one’s metabolism allowing them to burn 3,000 to 4,000 calories a day. 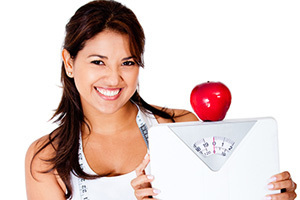 The HCG helps to eliminate hunger and people report feeling good and having a lot of energy. Even though it’s a low calorie diet there is no muscle or bone loss. The HCG diet does not interact with any medical conditions or medications. Program includes: Diet education, Handouts, HCG, maintenance program. Please call the office for an appointment for a free consultation to see if the HCG diet is right for you. Business description: Friendly Family Medicine Practice specializing in Disease Prevention, Weight loss, Hormone therapy, and Nutrition.